So far admin-2degres has created 145 blog entries. 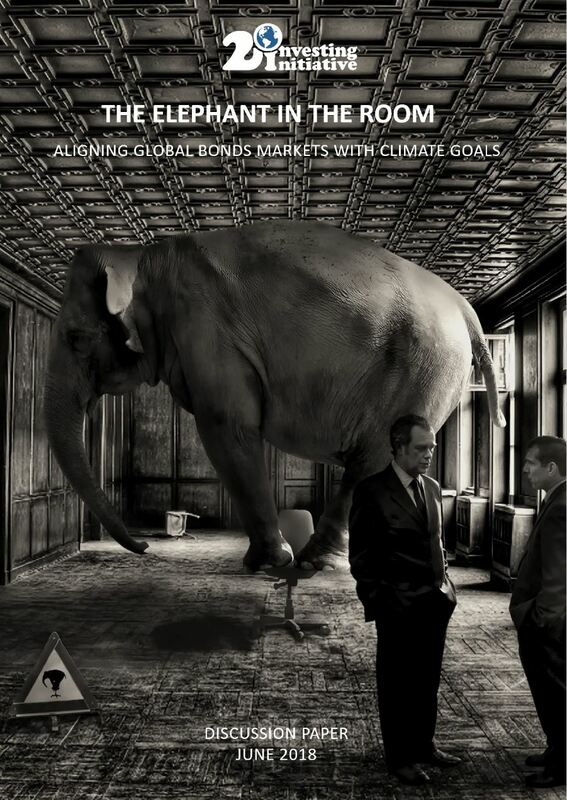 June 2018: While the discussion of bond markets has largely focused on the green bond space, which currently only represents a marginal share (<0.5%) of outstanding bonds, this discussion paper focusses on creating a broader understanding of the interface between climate goals and bonds. 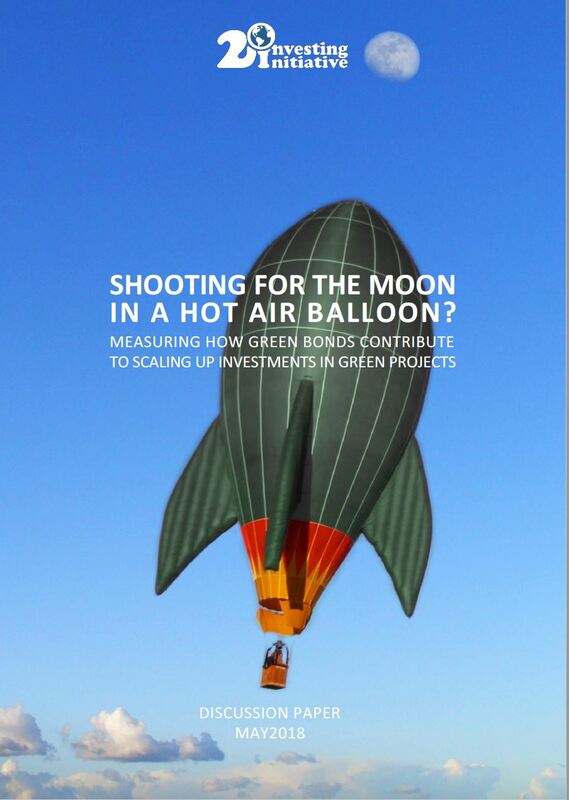 increasing investment in UoP-GB on the one hand, and the growth of investments in green projects by issuers on the other hand, suggesting how this approach can be enhanced to achieve further impact. 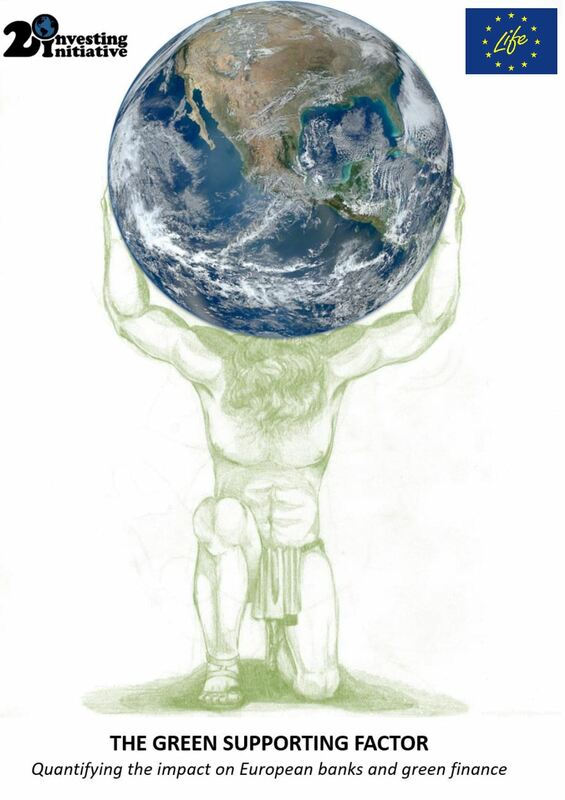 May 2018: Our new working paper “The bigger picture” shows that under optimistic assumptions around breakthrough technologies, oil demand could drop by 50% in only 22 years. 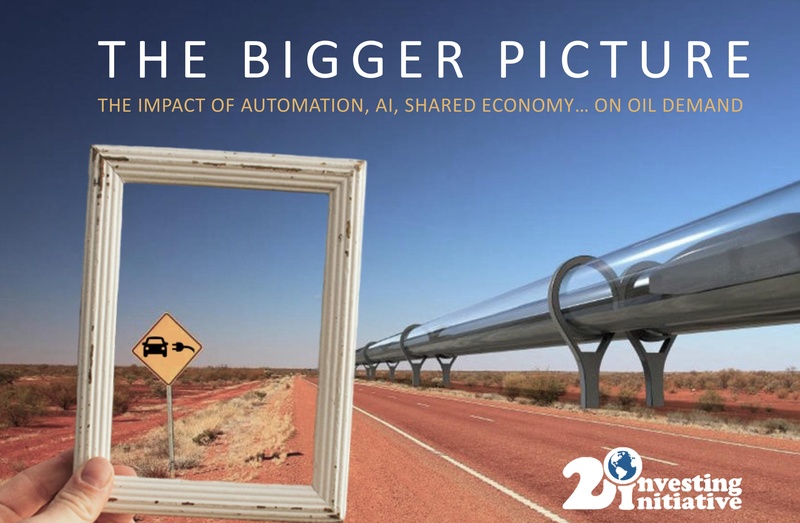 A combination of shared economy, 3D printing, autonomous vehicles, nanotechnologies, and artificial intelligence, among others, could shave around 30 million barrels per day off of global oil demand. Once you add the ‘traditional’ assumptions around the effects of electric vehicles and the end of oil in the power sector, oil demand could drop to 47 million barrels per day by 2040. The paper builds on a comprehensive literature review of the potential effects of breakthrough technologies, building on the optimistic assumptions founds in academic literature, as well as research by industry experts (McKinsey). Squarely in the realm of the possible, the analysis represents an alternative vision of what an oil demand crash could look like if technology disruption materializes. Our objective in this paper is not to forecast, but rather to show where optimistic technology assumptions lead the oil sector, providing the potential basis for alternative stress-testing frameworks for fossil fuels.